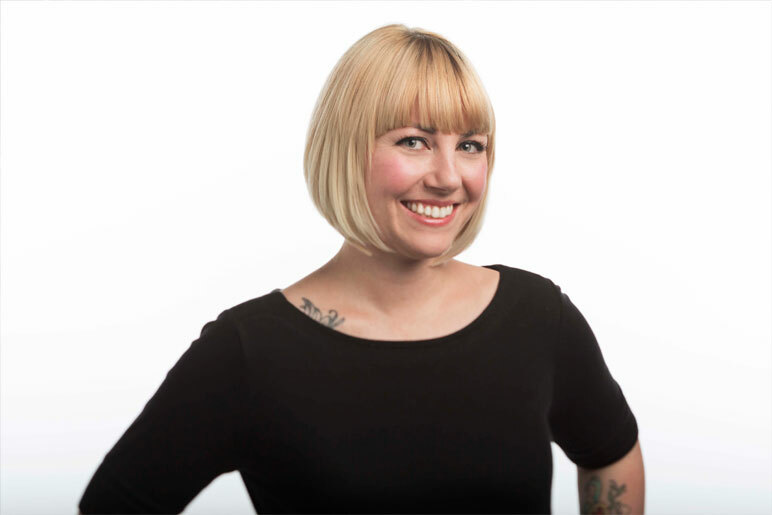 May 21, 2013—Reno, NV—The Estipona Group is pleased to announce the hire of Maren Rush as the agency’s Senior Art Director. Rush has more than 10 years of experience as a graphic designer and illustrator with extensive experience in print design as well as background in developing brand and corporate identities. She is a 1999 graduate of The Art Institute of Seattle. She has worked with Skagen Designs and The Magnolia Companies. She has also freelanced for clients such as the Peppermill Hotel and Casino, Healthy Beginnings Magazine, San Francisco 49ers, Eastern Distributing in New York and for the Reno Gazette Journal’s custom publications department. Additionally, she has created branding designs and branding materials for the Big Horn Olive Oil Company and local Reno radio stations through Shamrock Communications.